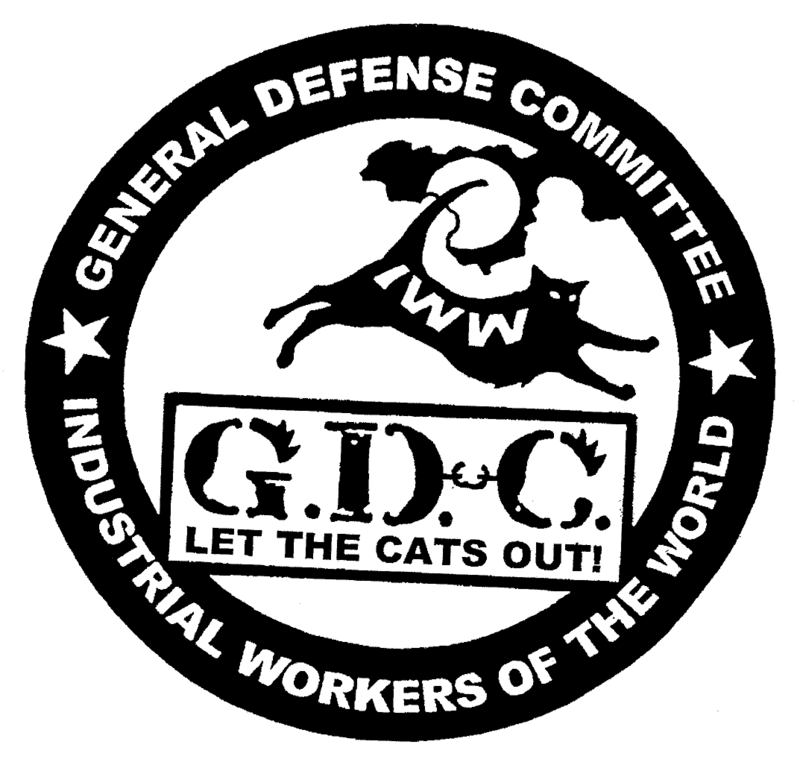 Mockingbird Paper picks up threats against GDC; Investigates Wisconsin National Guard, which refuses to answer the phone. GDC Threatened with Violence for Standing Up for #Justice4Philando #PhilandoCastile. Unafraid. Moving forward. No Justice, No Profits! Justice for #PhilandoCastile! We will exact a cost from the city of Saint Anthony for funding the police force that murdered #PhilandoCastile. Join us this Saturday as we shut down the liquor stores they use to help fund their racist cops.